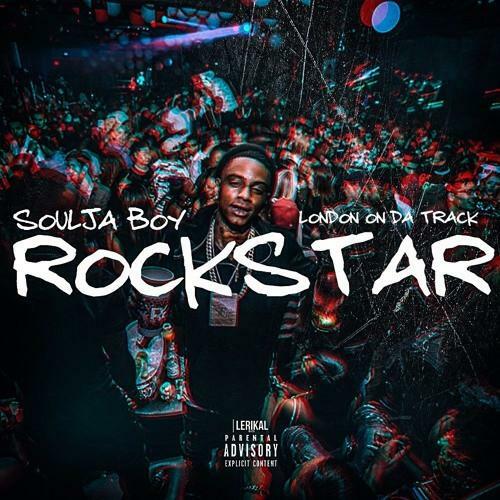 Soulja Boy links with London On Da Track for his new single. Soulja Boy is repping Rich Gang on his new single, working with prolific producer London On Da Track, an bringing us back to Young Thug and Rich Homie Quan's beloved Tha Tour Vol. 1 mixtape. Deandre tries out a variety of flows, at times embracing a new energetic peak, hitting a ferocious high register triplet flow that would make Thugger proud. Soulja always has a new project in the pipeline, and this should probably find a full-length home in the near future, most likely on his impending Money Gang project. Hopefully he explores this direction further on whatever comes next. Listen to his previous single, "Take A Trip," here.